An eighteenth-century country house set within 11 acres of landscaped gardens and woods. A stunning countryside setting located on the edge of the village of Wrington in rural North Somerset, with views across to the Mendip hills. Barley Wood isn’t just perfect for weddings – it is also ideal for any corporate functions, private parties or events where you want your own private venue. Barley Wood is open all year. We normally rent the venue out on an exclusive all-day basis but please do contact us if you have other requirements. Built in the 18th century, this magnificent building is steeped in history, originally being built in 1801. 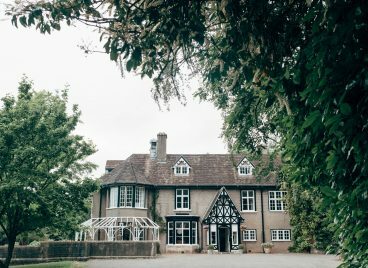 Barley Wood offers nine stunning bedrooms, 11 acres of landscaped gardens, untouched beautiful woods and parkland that are all yours for your special day. 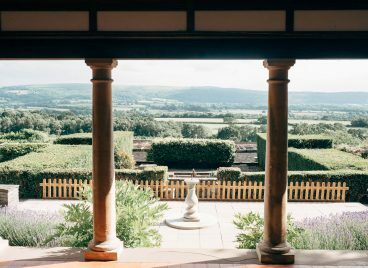 The Barley Wood estate was owned by the social reformer and authoress, Hannah More (1745-1833) from 1784 onwards until she moved to Bristol in 1828, the house being built for her in 1801 on a new site within farmland and pasture. While it was her home, shared with her four sisters, all also unmarried, the property became well known and the More’s received frequent visits from many eminent persons. 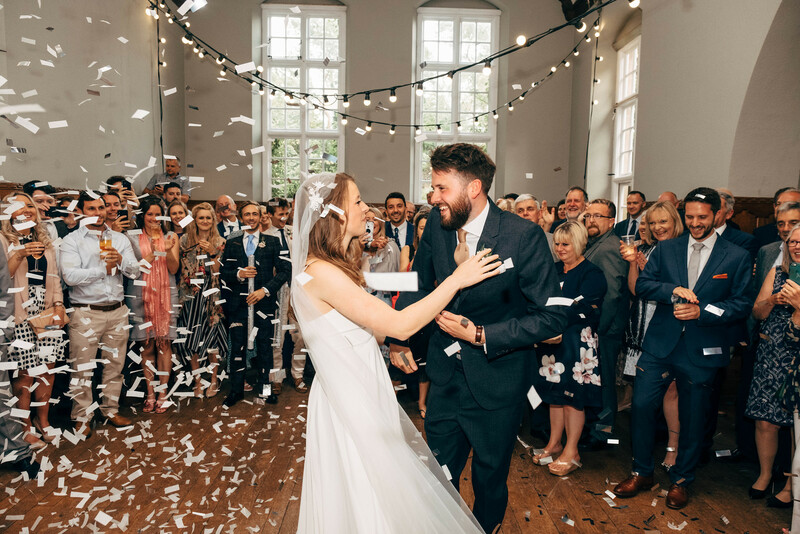 We can’t put into words how incredibly lucky we feel to have had our wedding at Barley Wood. Wow this has to be the most beautiful place with the most relaxing atmosphere you can possibly have to hold your very special day. 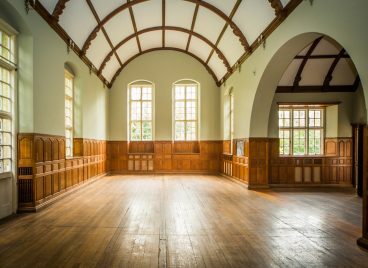 A fabulous venue for retreats, weddings and celebrations – and best of all surplus funds from the hire of the venue supports the valuable work the YMCA does with vulnerable young people.